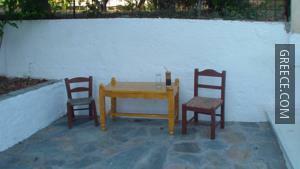 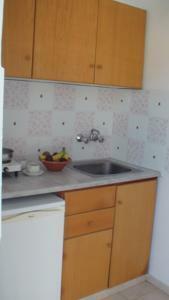 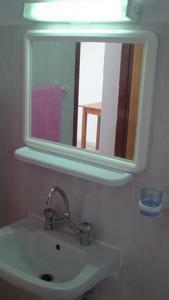 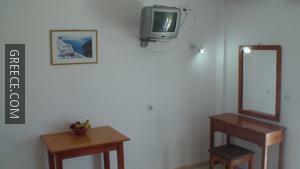 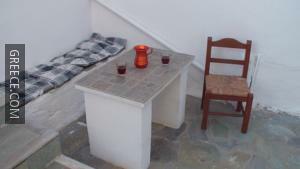 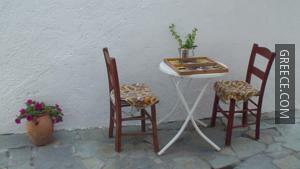 The Creta Vassakis Studios is ideally situated in the middle of the town. 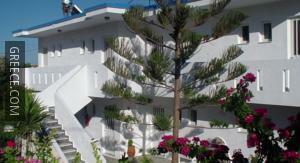 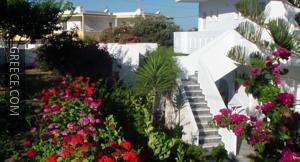 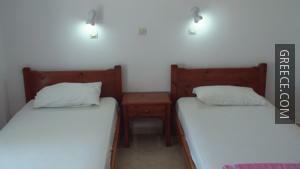 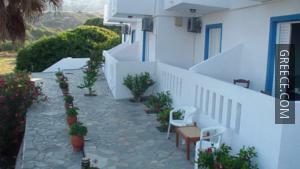 Featuring a 24 hour reception and a photocopier, the property provides guests with an ideal base while in Kefalos. 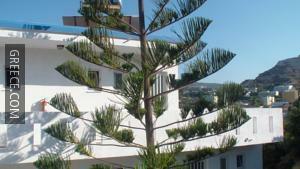 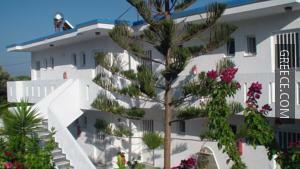 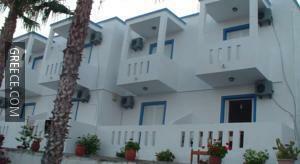 The Creta Vassakis Studios has 7 apartments offering all the essentials. 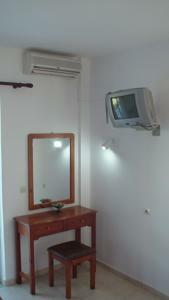 Kos Island International Airport is less than a 20-minute drive from the Creta Vassakis Studios. 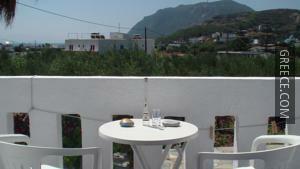 The Xerokambos and the Agios Theologos are under a 20-minute car ride from the property.